Born in Queens, raised in the Bronx and currently resides in Yonkers. This 20 year old comic is ready to take over the world. 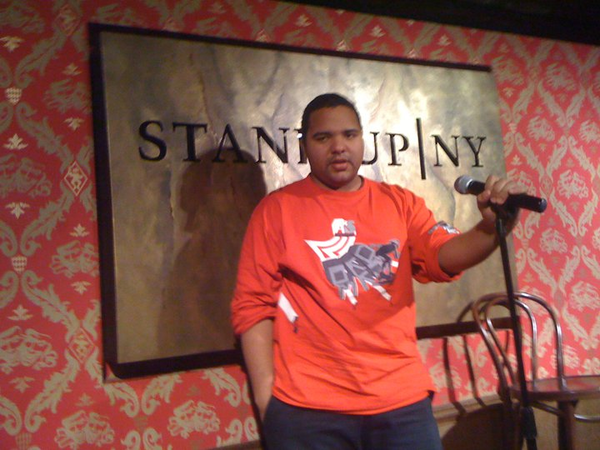 Determined to be one the best the comedy world or entire entertainment world has seen he performs in New York City weekly. Debuting at Caroline'scomedy club on Broadway at the tender age of 15. Knows he wants to make a big differnece in the teenage communities. Funding is much needed to inspire teens to not give up.